Welcome to The Team R.J. Pro Shop! Now available! Join Team R.J. with the official Team R.J. T-shirt featuring Blue Shaefer from Haunting Blue showing her team spirit! C.G.I. rendering by Nell Williams. Order from the Seventh Star Press website here! Go halfway down the page. The Nell Williams Team R.J. Pro Shop Storefront on CafeExpress Click here. 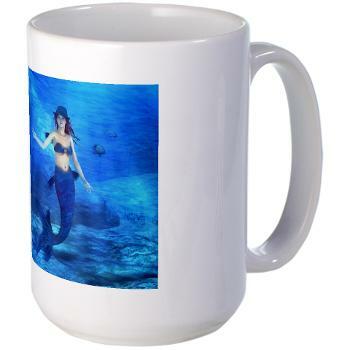 featuring Nell’s marketing artwork on a large variety of products, including author-approved renditions of Blue Shaefer, Rebecca Burton and Maxine Marie. 1 Response to Team R.J.